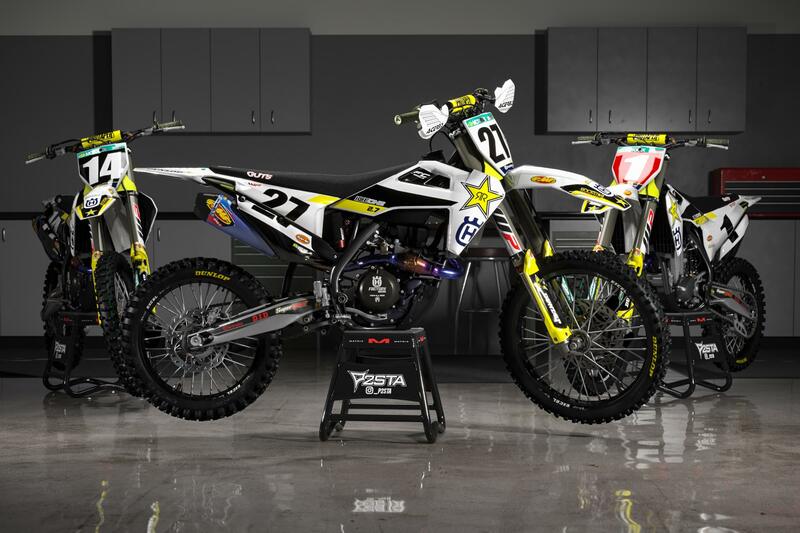 For 2019, Rockstar Energy Husqvarna has surfaced to challenge the Supercross season. 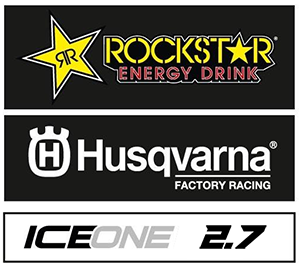 Having Factory Husqvarna's very own Arminas Jasikonis as team manager, it makes this the official replica Rockstar Energy Husqvarna Team. Consisting of a variety of riders from up and coming amatuers to major title contenders we set out to do the best we can and to bring the championships home.